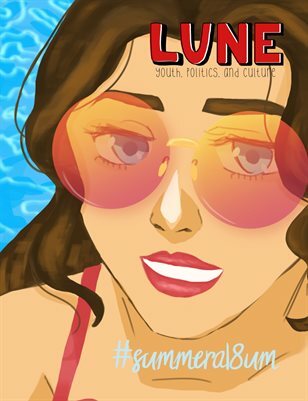 Lune Magazine's Summer A18um Issue! This is a condensed version of the actual issue. This full issue can be found on lunemagazine.com (it's three times the size of this print issue and would be incredibly costly).